We hiked to a waterfall, and climbed a volcano, all in one day! 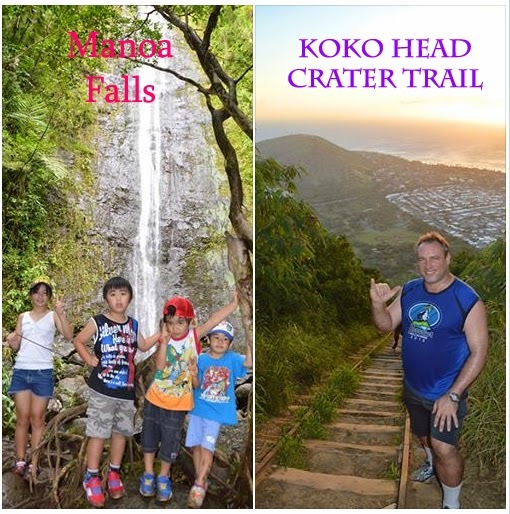 Want to enjoy some fun activities on Oahu? We can help.